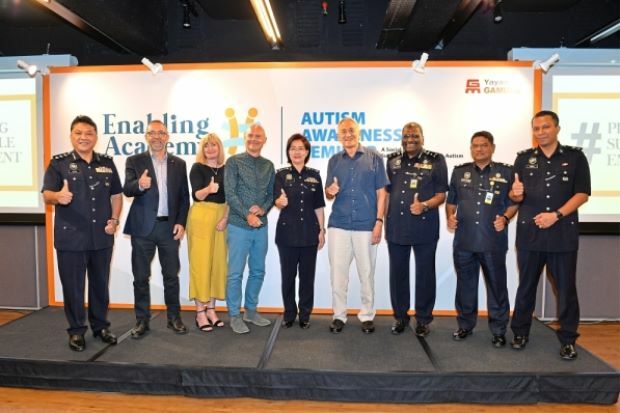 Less than a year after its official launch, Yayasan Gamuda’s Enabling Academy (EA) has made a strong impact in driving change for people with autism in workplaces, which it wants to further build on in the years to come. The academy partners with companies to create beneficial employment for 20 professionals with ASD yearly. 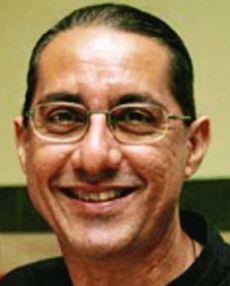 Its Employment Transition Programme (ETP) enables those with ASD to integrate with ease into the corporate world. 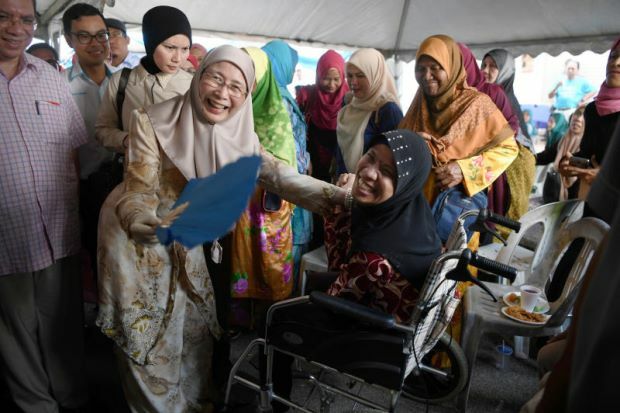 The government continues to show its concern for people with disabilities (OKU) through a slew of allocations and policies, says Deputy Prime Minister Datuk Seri Dr Wan Azizah Wan Ismail. Parents of children with disabilities are encouraged to provide support to other parents with similar circumstances. 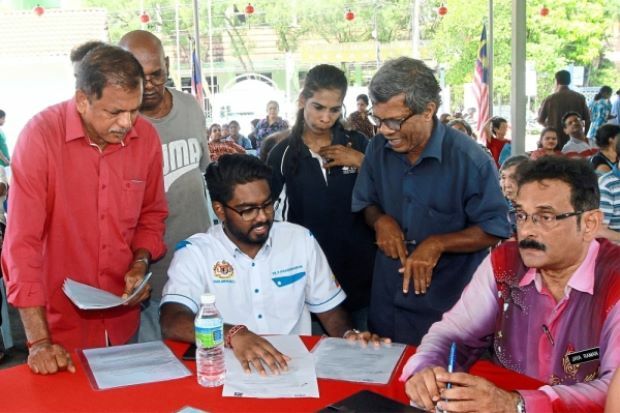 Network for the Needs of Children with Disabilities (Network) adviser Datuk Dr Amar Singh HSS said this would be helpful, especially to parents with no experience in taking care of disabled children. Members of the Disabled Community People’s Club (KGKU) had a worthwhile meeting with government authorities regarding the problems they faced. With the aim of bringing smiles to disabled persons, the Gurney Paragon Mall management visited the Penang Handicapped Welfare Association (PHWA). During the recent visit, the management team brought along lunch together with some electrical items and basic necessities such as pillows, blankets, towels, a microwave oven, an air cooler, a meat mincer and a radio for the residents. 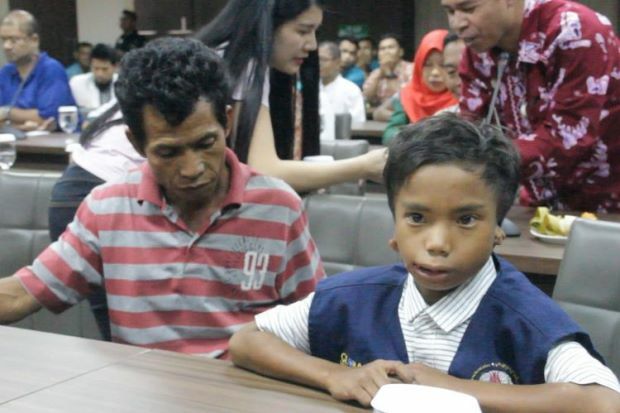 Plans are afoot to make the deaf and mute Indonesian boy, hailed a hero for helping save the lives of a group of Malaysians during the recent Lombok earthquake, an adopted child of Malaysia. 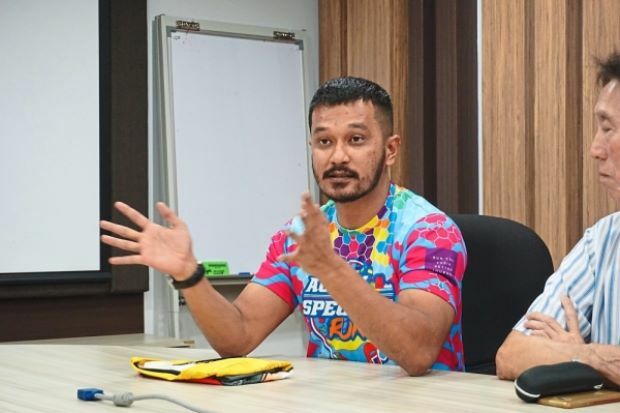 Taufik, the deaf and mute Lombok hero, is set to end years of suffering after a Malaysian ear specialist offered to treat the disabled Indonesian. 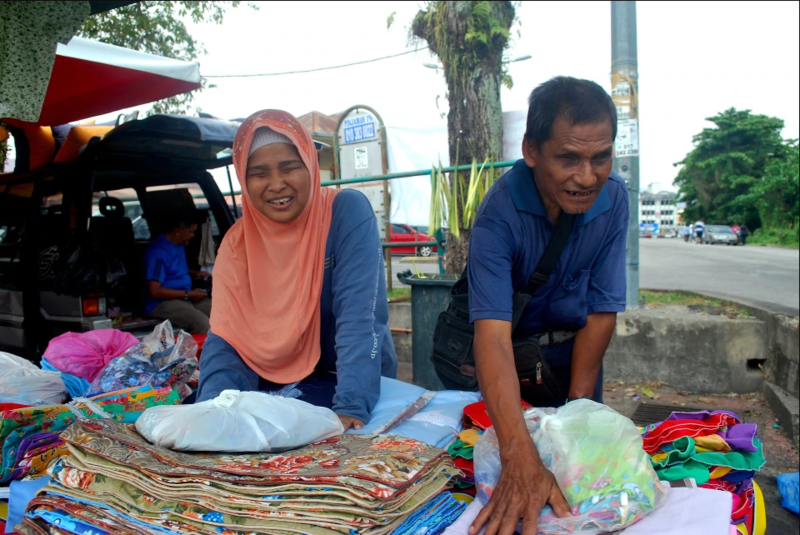 Sepasang suami isteri orang kelainan upaya (OKU) penglihatan berniaga sarung bantal secara kecil-kecilan di Pasar Awam Kulim di sini, sebagai usaha untuk menyara kehidupan mereka. Dengan kemampuan yang terbatas, pasangan Mona Ahmad, 41, dan Abd Hamid Mat Piah, 58, terpaksa berulang-alik setiap hari dari rumah mereka di Bukit Mertajam, Pulau Pinang ke pasar awam di sini demi mencari sesuap nasi. Under Bantuan Sihat Selangor, the state government has schemes offering up to RM5,000 for each patient in the B40 category (bottom 40% or low-income).The state has allocated RM5mil for this scheme and patients can apply for funds for kidney dialysis, prosthetic legs, minor surgery, cancer treatment, eye cataract operation, physiotherapy treatment and other hospital-recommended needs.